Work continues at Construction Site despite all the rain! 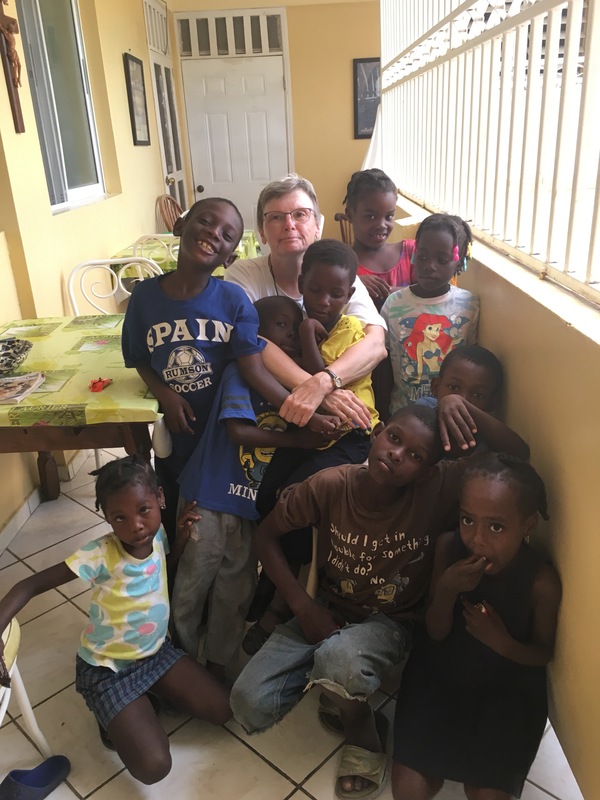 On Friday, October 27, Sr. Suzanne Kush, Provincial Councilor and Director of Formation for Our Lady of Hope Province, came for a visit to Jacmel. 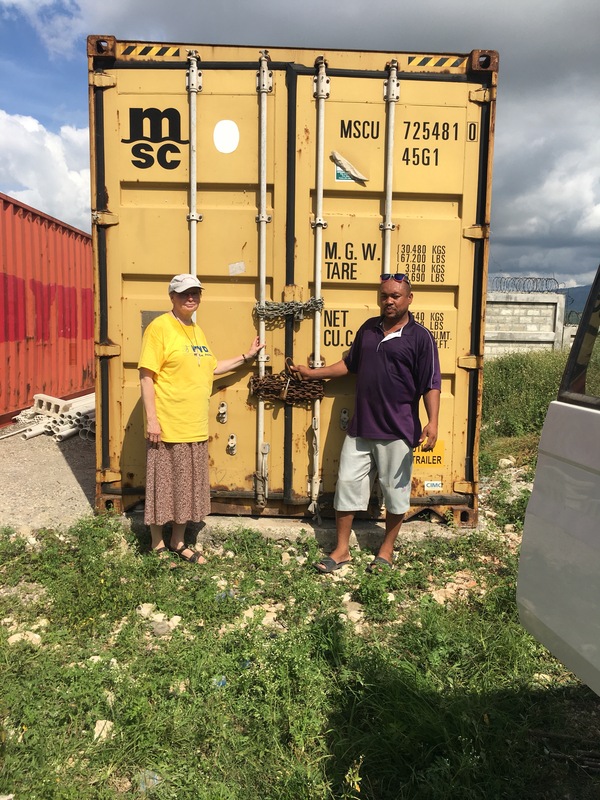 This was her first time in Haiti. 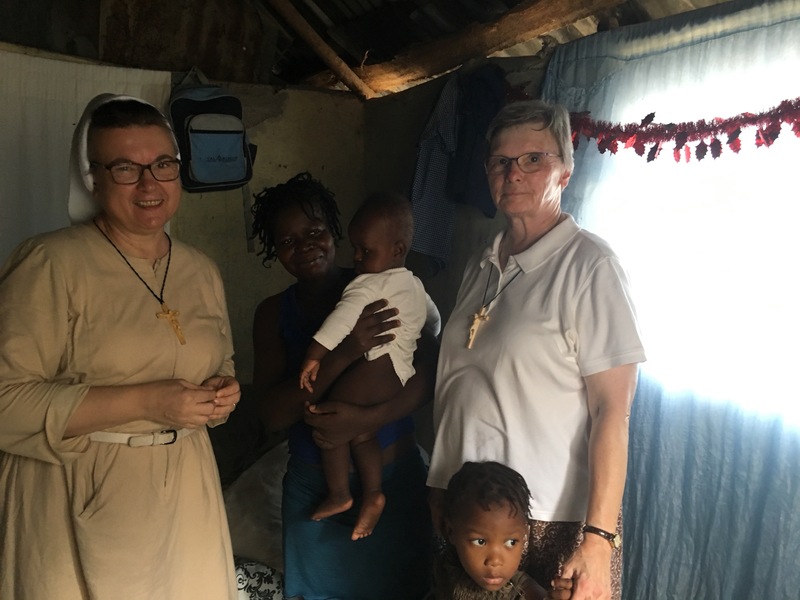 One reason for Sister’s visit is that we have some young women seeking life with us as Felician Sisters. 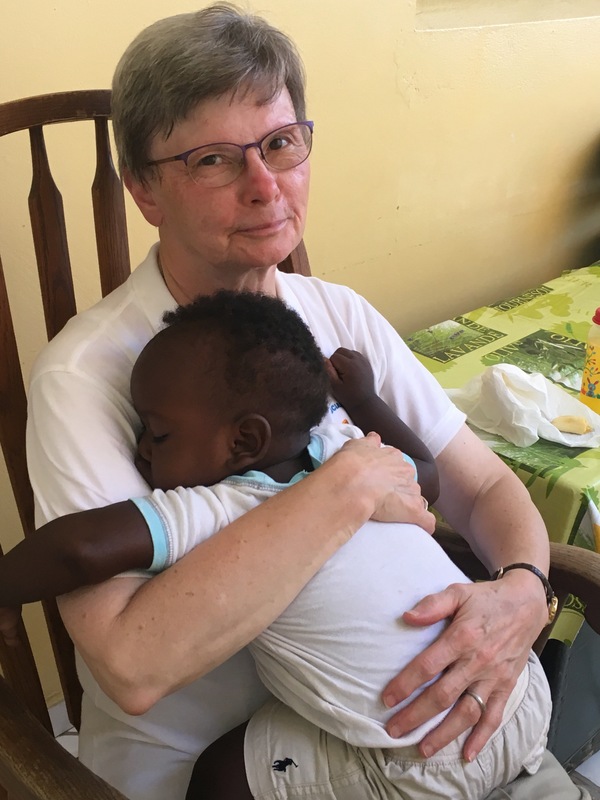 Sr. Suzanne was right at home from the first day. 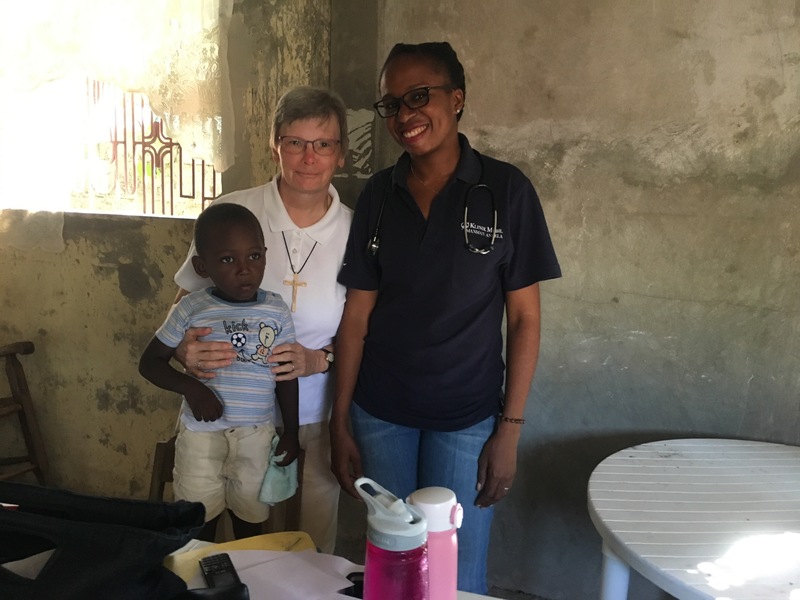 It is not unusual for us to have a few mothers with their babies come to our door with needs. 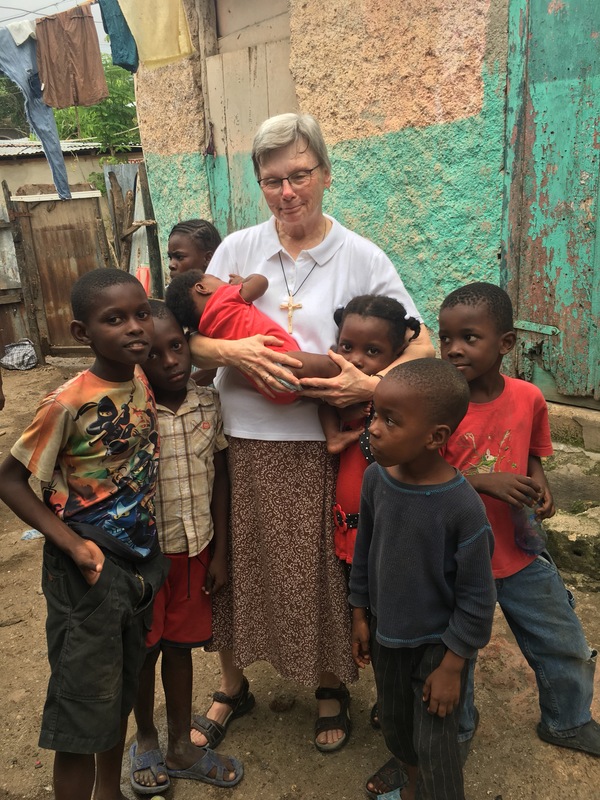 Sr. Suzanne even met our set of twins.